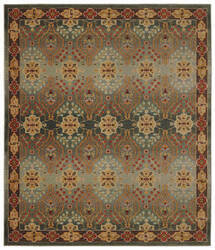 …medallions create a kaleidoscope of visual interest in updated jewel tones. 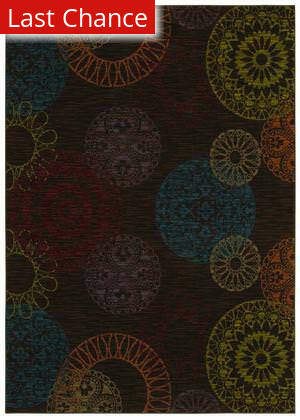 Pavilion Twilight is a casual, modern design that offers an updated decorating solution in a brand people trust. 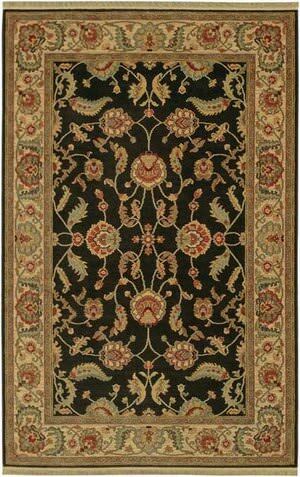 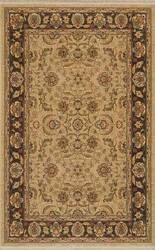 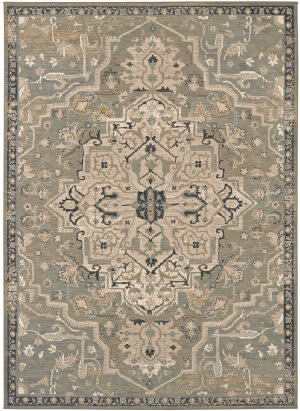 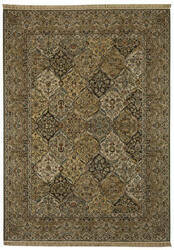 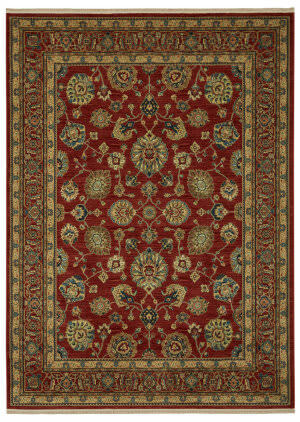 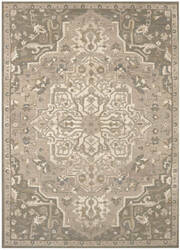 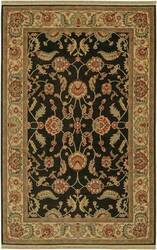 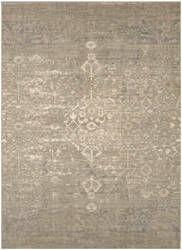 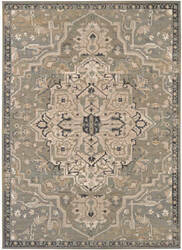 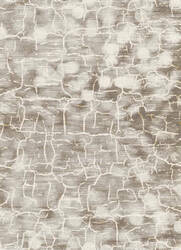 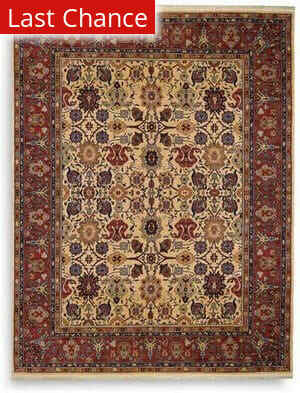 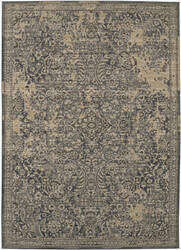 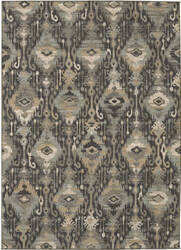 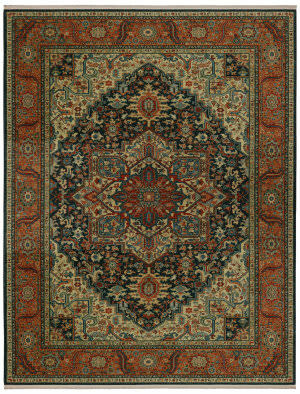 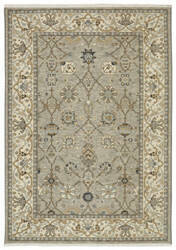 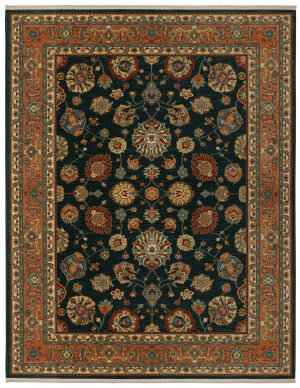 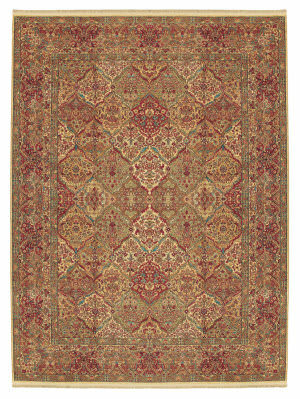 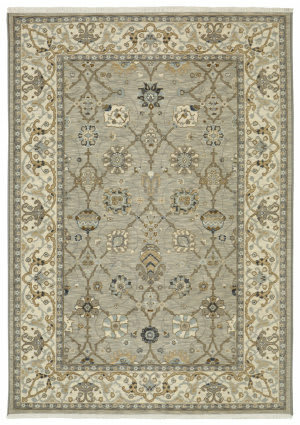 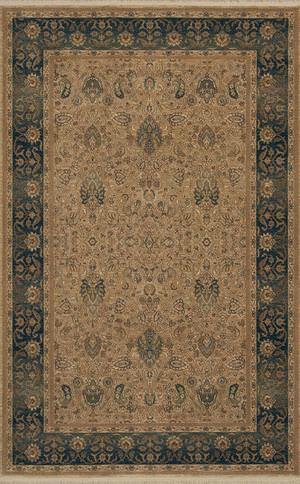 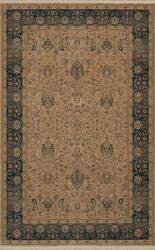 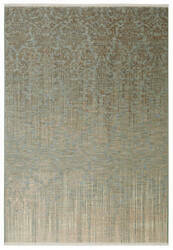 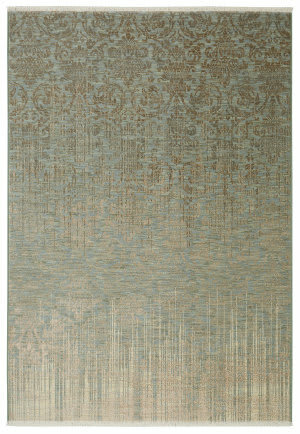 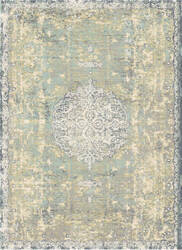 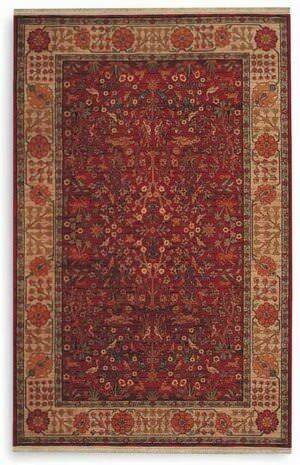 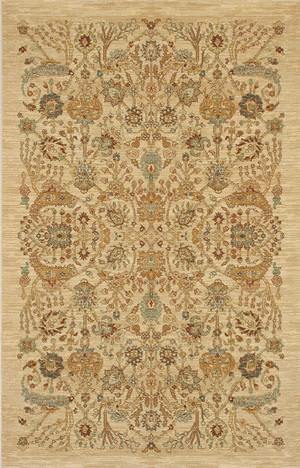 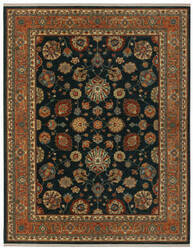 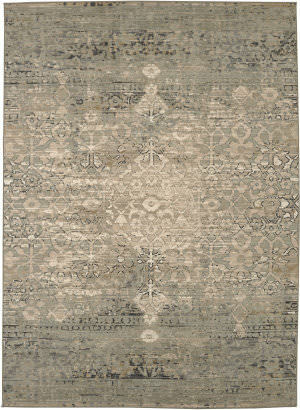 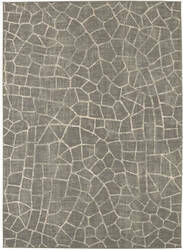 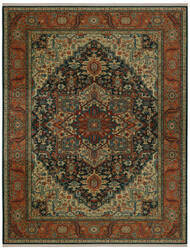 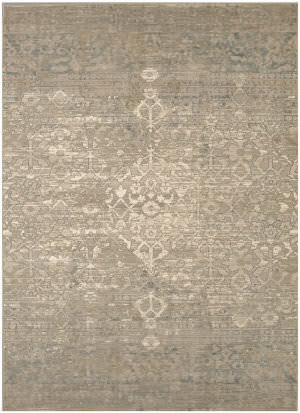 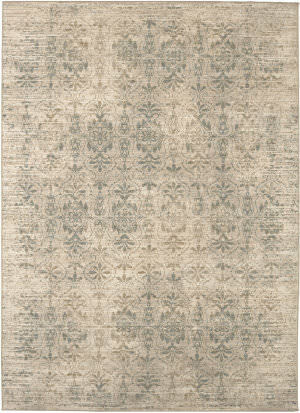 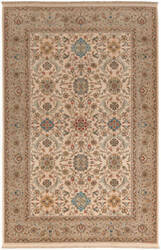 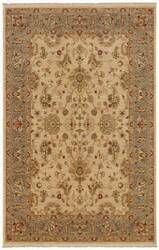 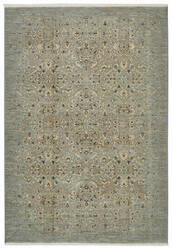 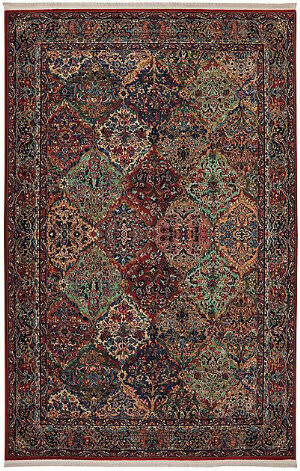 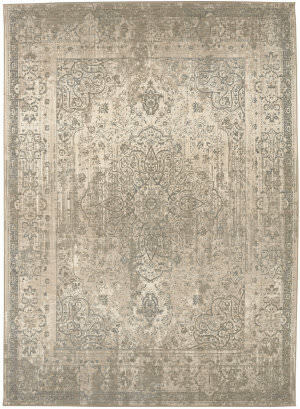 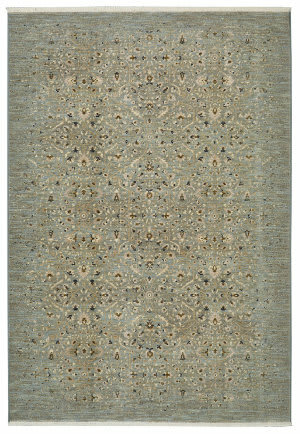 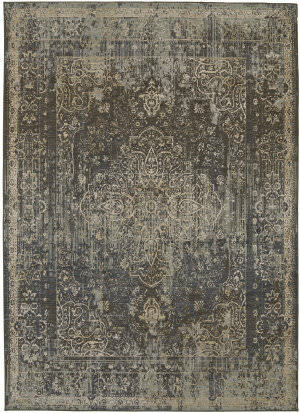 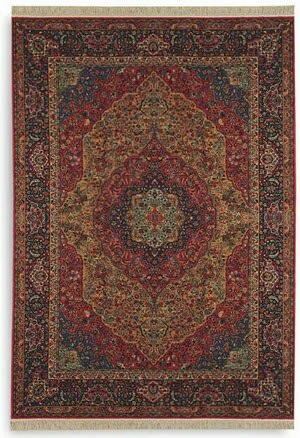 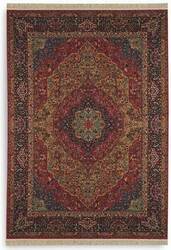 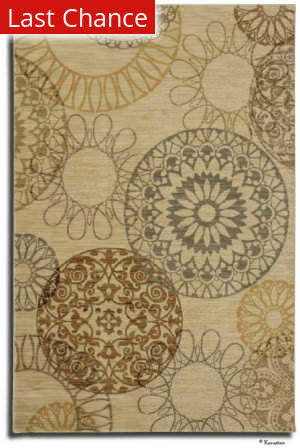 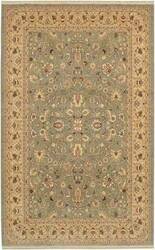 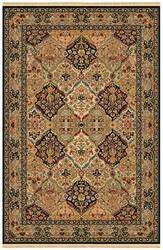 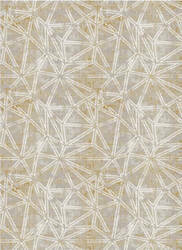 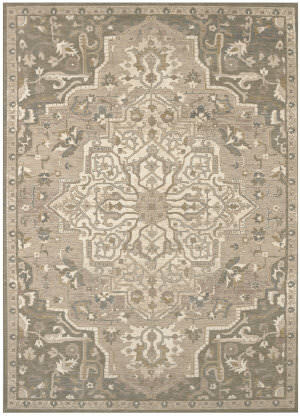 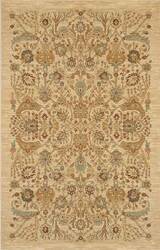 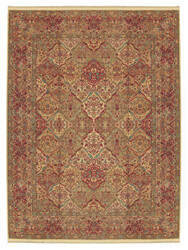 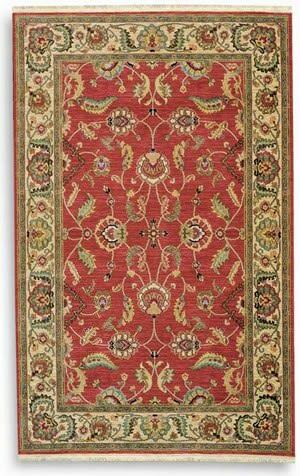 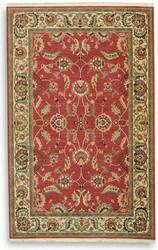 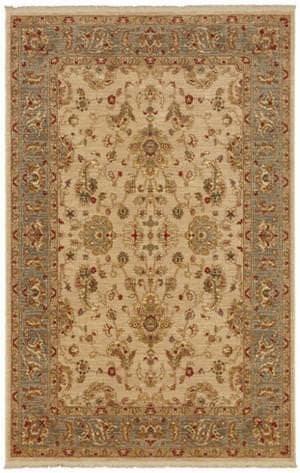 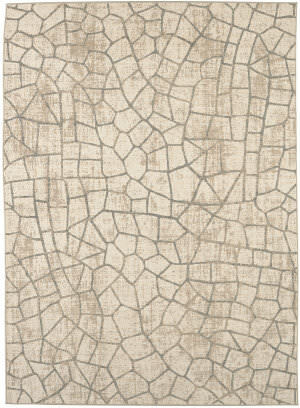 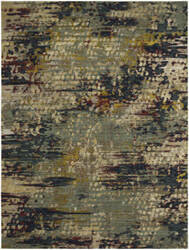 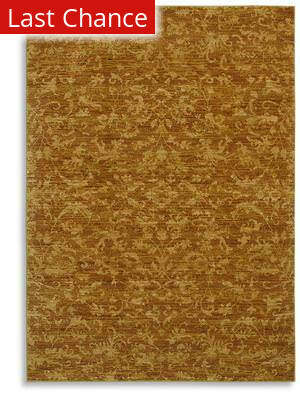 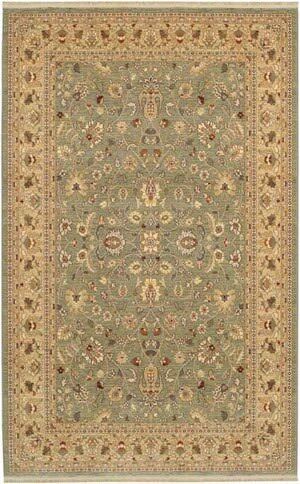 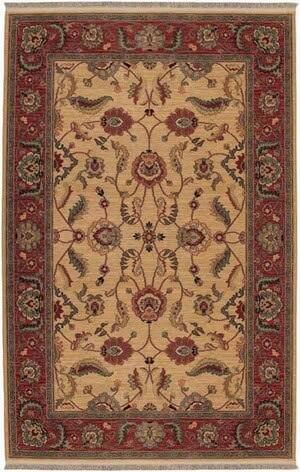 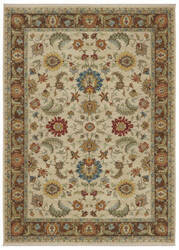 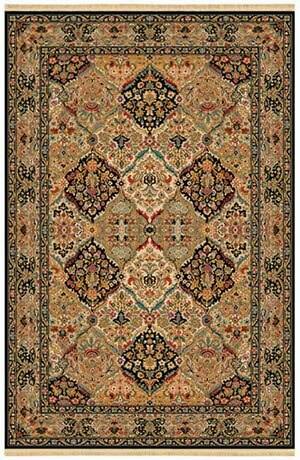 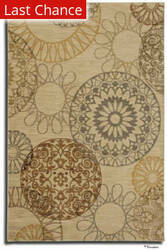 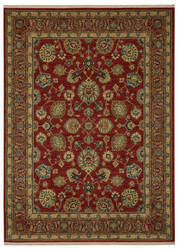 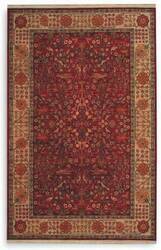 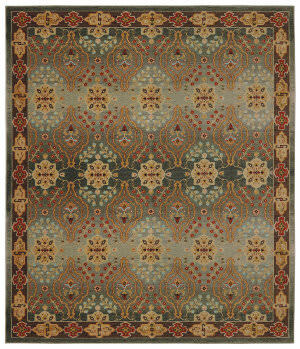 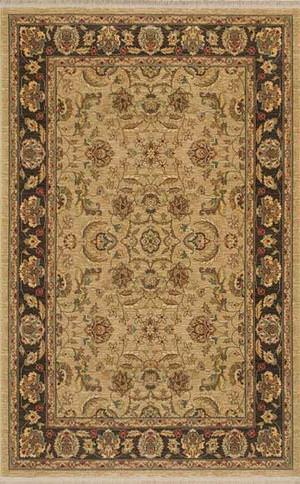 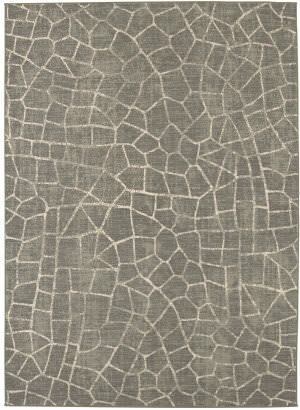 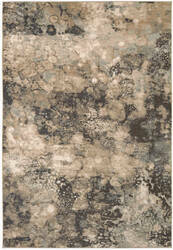 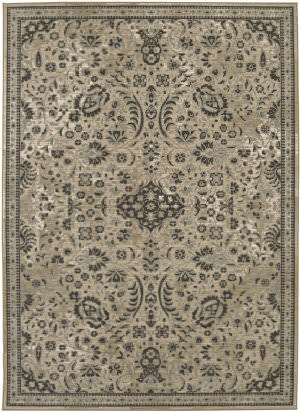 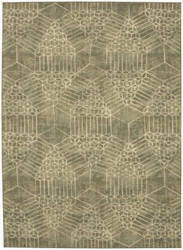 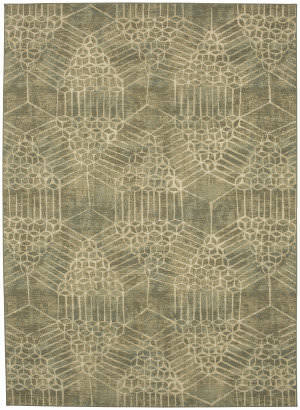 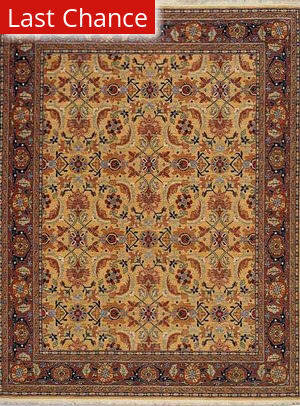 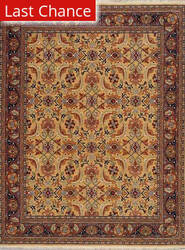 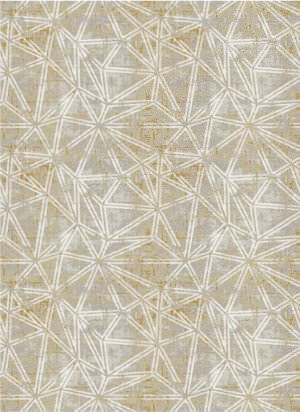 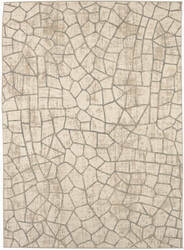 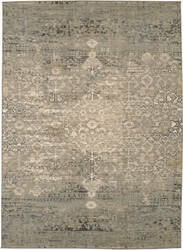 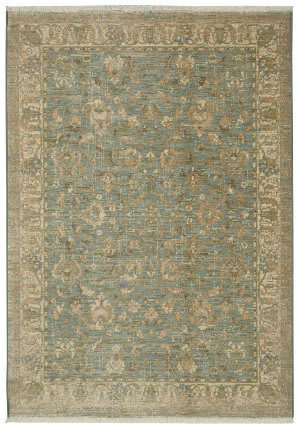 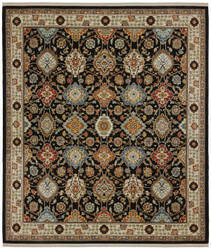 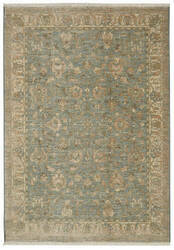 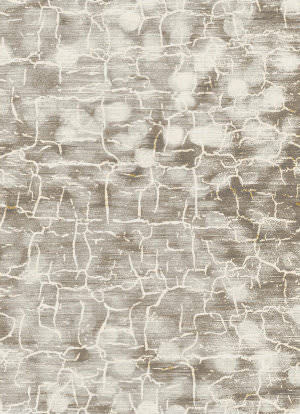 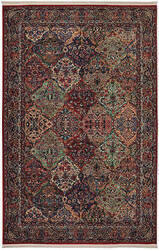 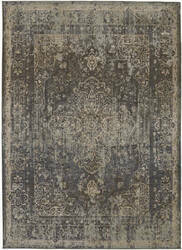 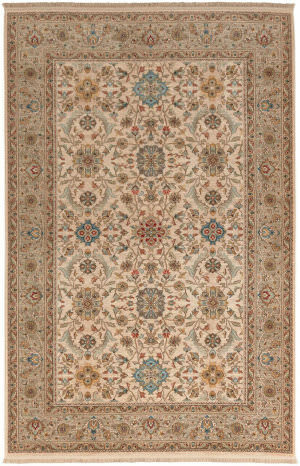 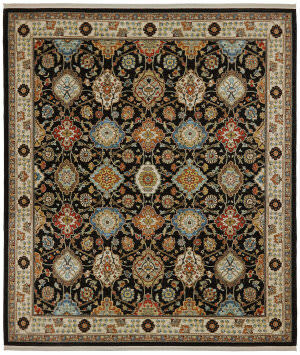 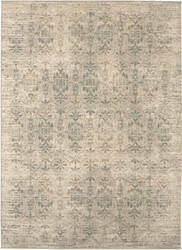 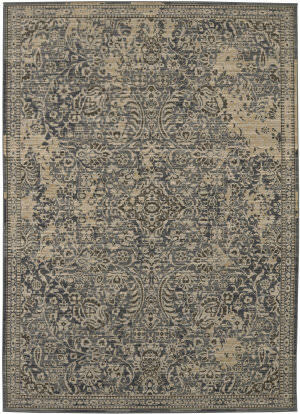 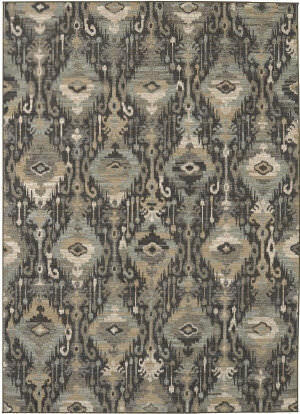 Karastan pairs its high standards of excellence with outstanding warranties that guarantee your satisfaction.